This is a superb GPO 1/232 with drawer. It has been totally stripped down and rebuilt after each part has been cleaned and polished. 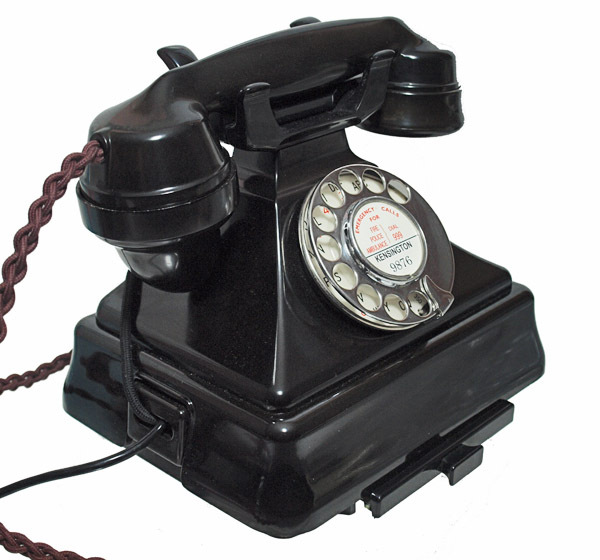 It has its original GPO No 10 alpha numerical dial and has been fitted with a best quality hand plaited all British manufactured braided handset cord and a GPO specification round plastic line in cord with a UK telephone plug socket. 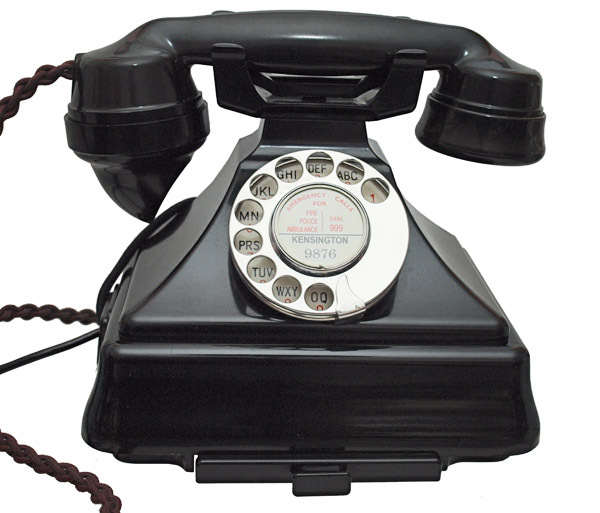 The handset is dated 1937. 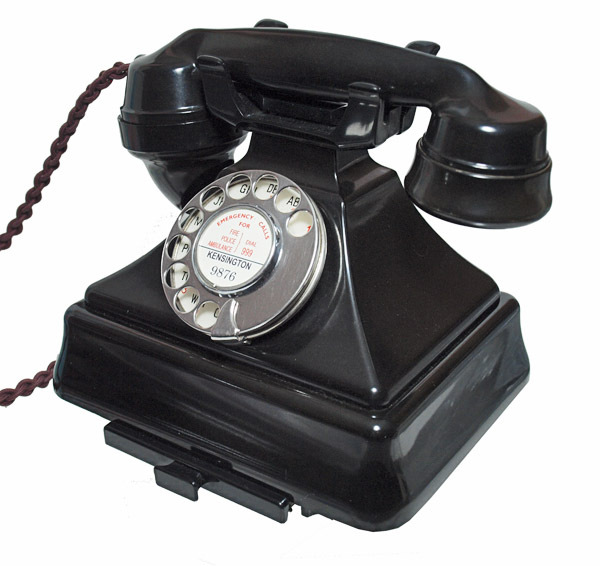 It has been set up to work using a special line simulator to make sure it dials correctly on the modern system and was then tested on my own BT telephone line. 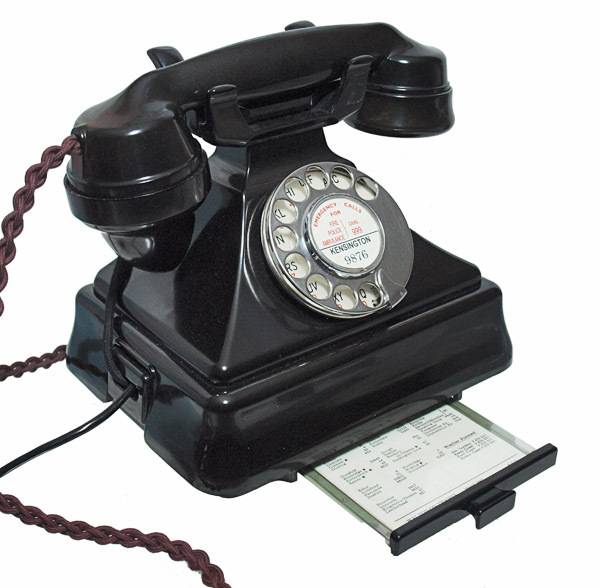 It has been fitted with an electronic microphone to bring the speech quality up to modern standards. I can make a dial label with your information at no extra charge and of course it comes with our lifetime of ownership guarantee.